On May 6, 1967, Canadian long-distance runner Maureen Wilton ran the Toronto Marathon in 3:15:23. This was the approximate length of the tea session hosted by Sebastian Beckwith of In Pursuit of Tea. I was joined by Jee of Oh, How Civilized, organizer extraordinaire, and Sara of Tea Happiness. There was minimal pain and lots of glorious feeling. We all got tea drunk though we experienced it at different times and to varying degrees. Sebastian was generous with his teas and his knowledge. We also learned by osmosis, absorbing technique by watching him prepare the teas. 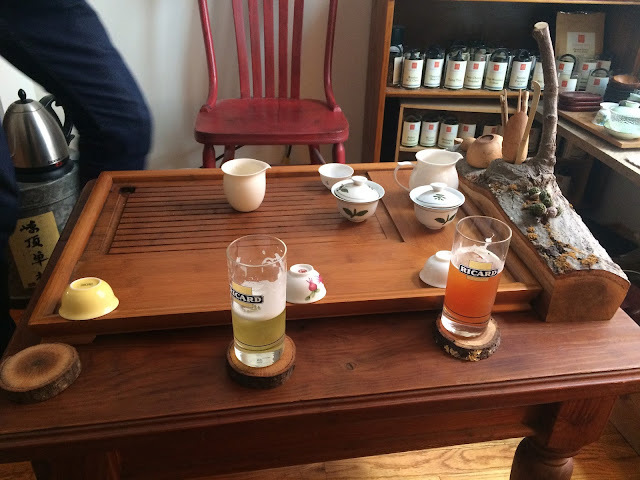 We drank a tea from each of the major tea types - white, green, yellow, oolong, black, puer (sheng) (we did not drink any hei chas) roaming around the world's tea producing regions. I arrived to the In Pursuit studio hot and sweaty after a 13-block walk on a typical NYC summer day. Sebastian offered iced tea - a sencha on nitro and a black tea. I chose the sencha then and would chose the black tea later when iced tea was offered again. 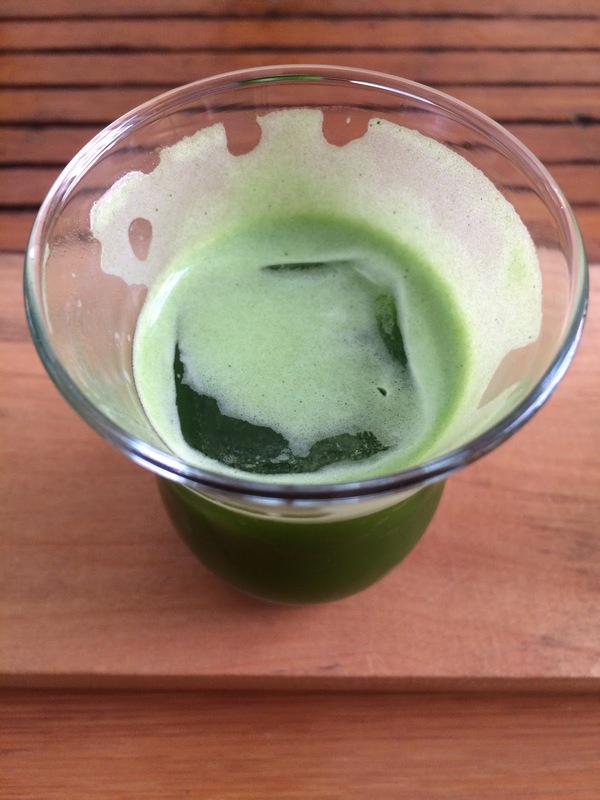 The iced green tea was creamy and floral, and unbelievably refreshing. After the first round of iced teas, Sebastian infused consecutively two Darjeelings. The first was a 1st Flush Oaks Estate that had ginger and green pepper notes and the second was another 1st Flush but from Muscatel Valley. Apt to its name, this tea had muscatel notes. It had a drying effect and was less peppery than the Oaks Darjeeling. The service of the fifth tea felt like it took a page out of a James Bond movie. The Watanake, the highest grade of ingredient matcha, was prepared in a cocktail shaker and served over a single, large ice. Magic. We switched back to black tea with a Nepali tea. I don't have the correct spelling of the area and the tea is not listed on the In Pursuit website. This tea was multifaceted: smooth, creamy, chocolate nose, molten lava cake smell (Sara said: the crispy top of a brownie), sweet taste, and fruity like a jam. The empty cup smelled of warm sugar. This black tea was followed by a tea almost at the opposite end of the tea spectrum, a yellow tea, specifically an Anhui yellow. It was savory and lingered on my palate. At this point, we were offered iced teas again and I chose the black. It was tasted like a tart, dry stout. Next up was a Taiwanese oolong, a 2015 tieguanyin from Alishan that was charcoal roasted in the last six months. It approximates a Muzha style tieguanyin but it's not from that region. I told Sebastian that when I first started drinking oolongs, I drank a lot of dark tieguanyins but that this style is hard to find now. 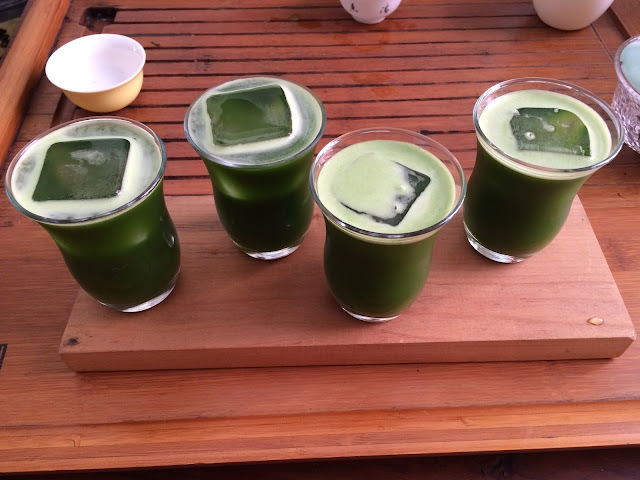 He said that the contemporary palate is for a green, floral tieguanyin. We stayed on the darker side with the next four teas. The Aged White Peony was fruit forward with apricot and grape skin flavors. The second infusion of this tea was even hairier than the first. Yes, hairier, like the skin hairs on fruit. 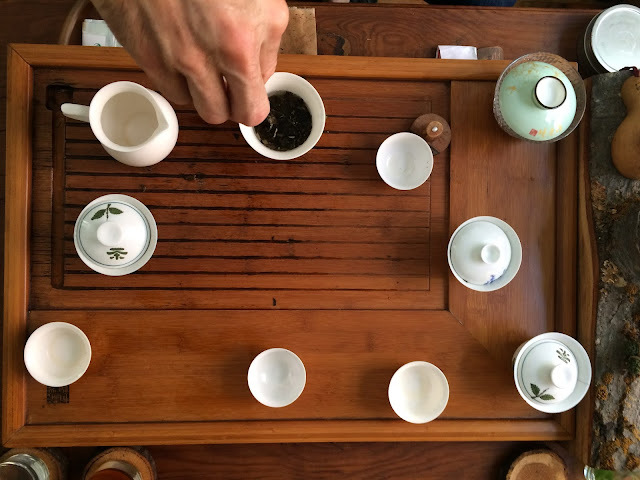 The Daxue Snow Mountain 2009 puer started off light, astringent, and dirty but evolved to be thicker, creamier, and fruitier. It was at this point that the tea drunkenness set in. 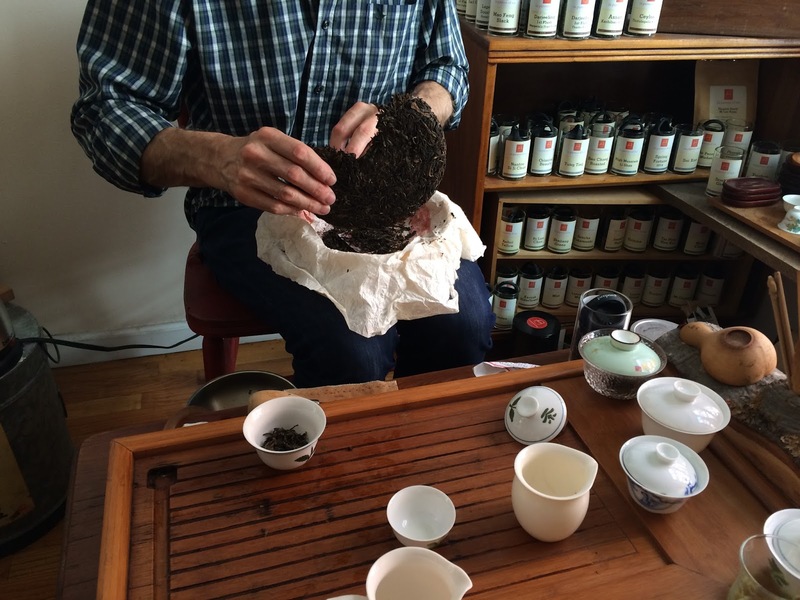 Following on the puer was another white, an Aged Menghai White pressed in the shape of Hello Kitty! The first infusion was full bodied while the second lightened up. 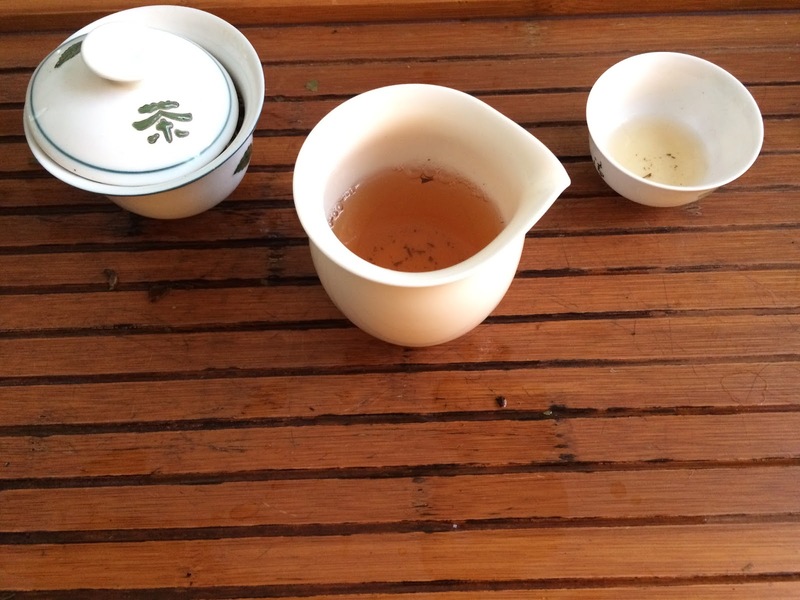 The final tea was a Da Hong Pao (not pictured), a class Wuyi tea. Unbeknownst to us, Sebastian had saved the first rinse. He served it at the end. I felt like a pillow had landed on my tongue or maybe my tongue had landed on a pillow or maybe my tongue was the pillow. It doesn't matter. It was a perfect end to an epic tea session. I can imagine how tea drunk one can get after all these tastings. Cheers! I don't think I've been properly tea drunk until this experience.